86K1472 PIPE. Leyland tractor Thermostart Fuel Feed Pipe. 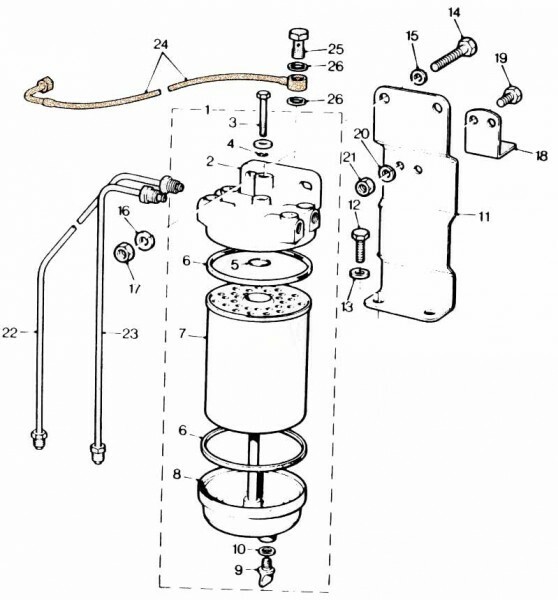 Feeds fuel to the manifold thermostart heater plug for starting the tractor in cold weather. Optional fitment to the tractors listed below. See item number 24 in the illustration.